Relaxing lakeside is a way of life here in Alpena, Sanctuary of the Great Lakes. 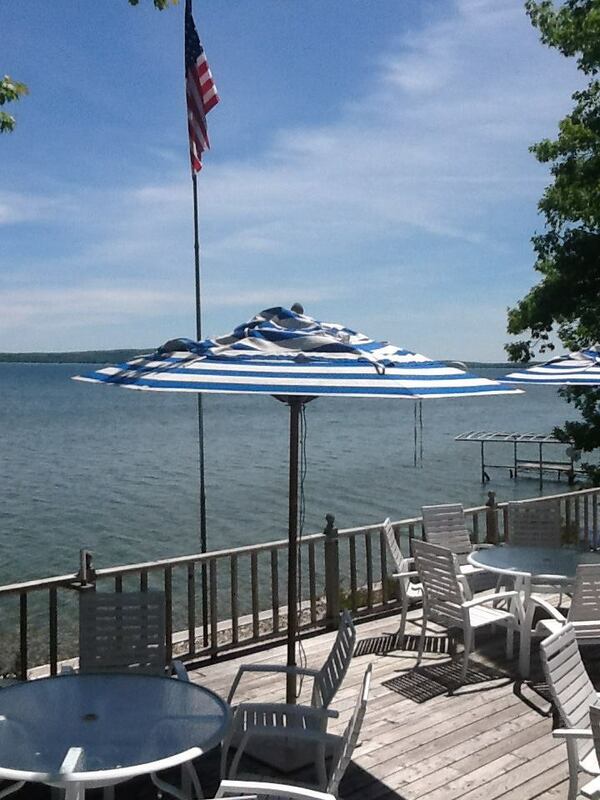 As soon as summer shines upon us, we live, breathe, and hashtag that “lake life” like there is no tomorrow! 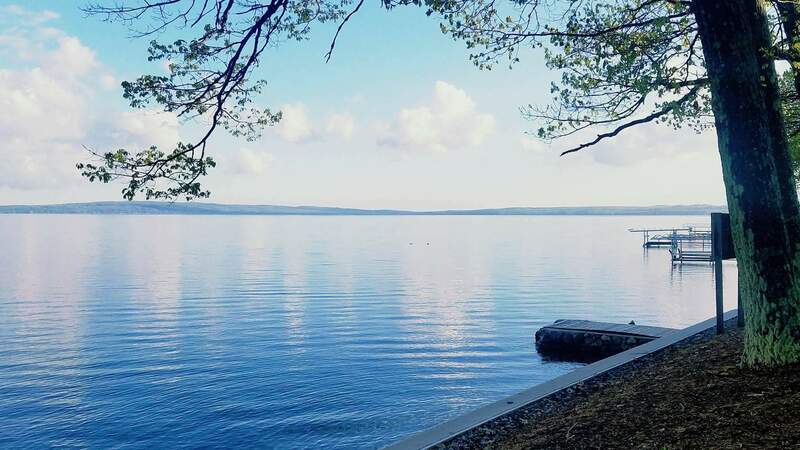 Whether it be on the Great Lake Huron, one of our surrounding inland lakes, or even the Thunder Bay River, whichever waterfront you choose to relax on, you will find a dining spot nearby. Unlucky Cat Café on Starlite Beach! Five Bad Hens– This traveling food service offers up only high quality and locally sourced food for their customer’s hungry bellies! 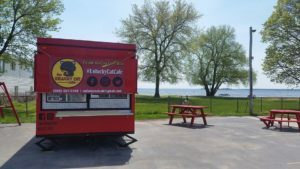 Specializing in grilled/sautéed whitefish and perch, Five Bad Hens will also be serving summer staples such as brats, hot dogs, salads, and homemade popsicles. Seasonal hours and locations can be found on their Facebook page. Typically you can find them at Starlite Beach or Mich-e-ke-wis Park.